Get ready for a whole new and improved WoM experience, as The Insiders is proud to officially announce the launch of our completely redesigned website - coming this week! During the launch, our site will be down for a few hours as it transforms into a beautiful butterfly of online WoM fun, and we want to thank you in advance for your patience. 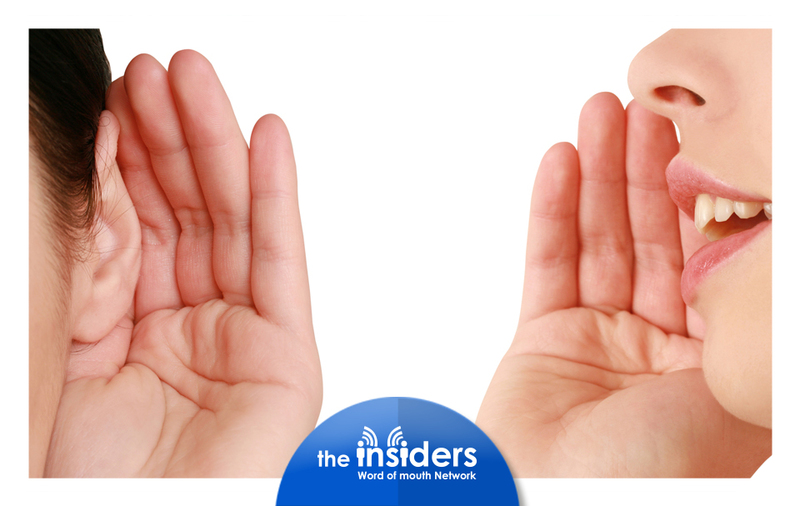 We can’t wait to show you what we’ve been working on, and welcome you to your new Insiders home! just applied for my second campaign hoping i get accepted would ;ove to try perrier water. Loving the new site, easy to navigate, bright attractive graphics keeps me looking through. The website looks better but it has not been behaving well for me!